Though he’s ridiculously handsome and notoriously funny, it’s Colter Fitzgerald’s firefighting skills that are most needed by Whitney Barstow—at first. She’s been traumatized by fire and terrified that the arsonist sabotaging Dunrovin Ranch is a madman from her past. 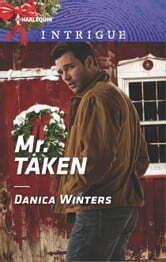 She’s also fearful that harm will come to any man she loves, so denies her attraction to Colter. Then why is she jealous of another woman’s hands all over him? 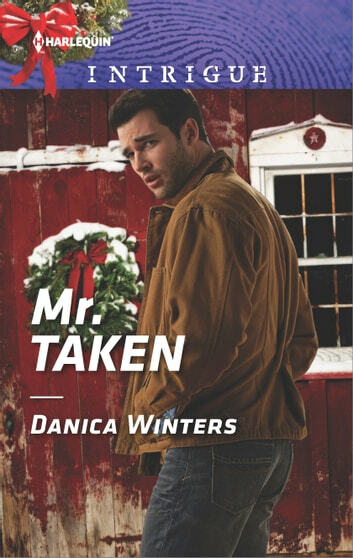 On the eve of the ranch’s Christmas festival, Colter wants no one but Whitney, body, soul and darkest secrets. But there’s still an arsonist to stop…before what makes the season bright is Dunrovin in flames.